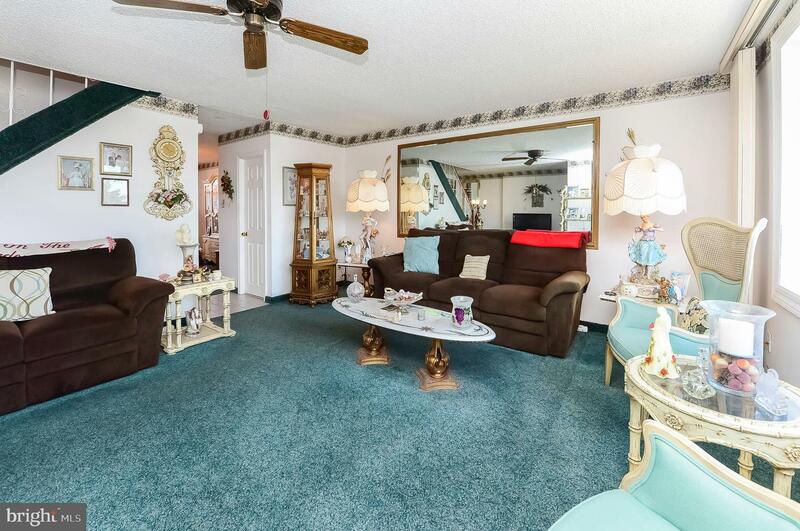 Welcome to 11740 Brandon Place! 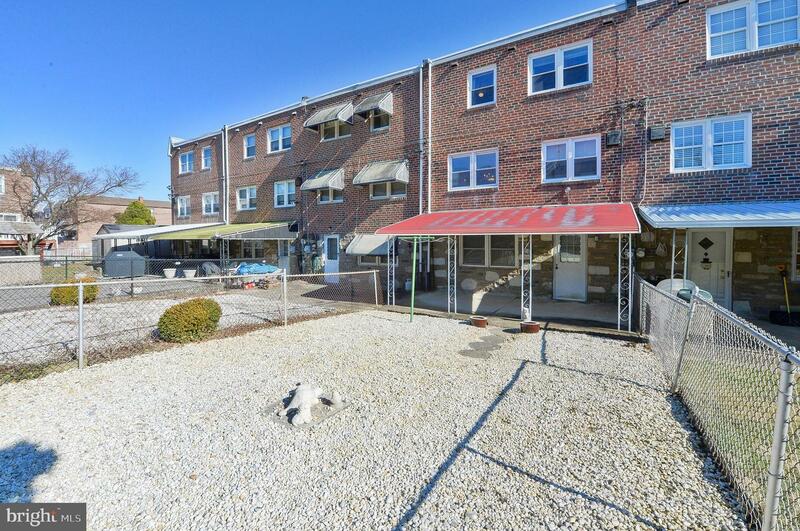 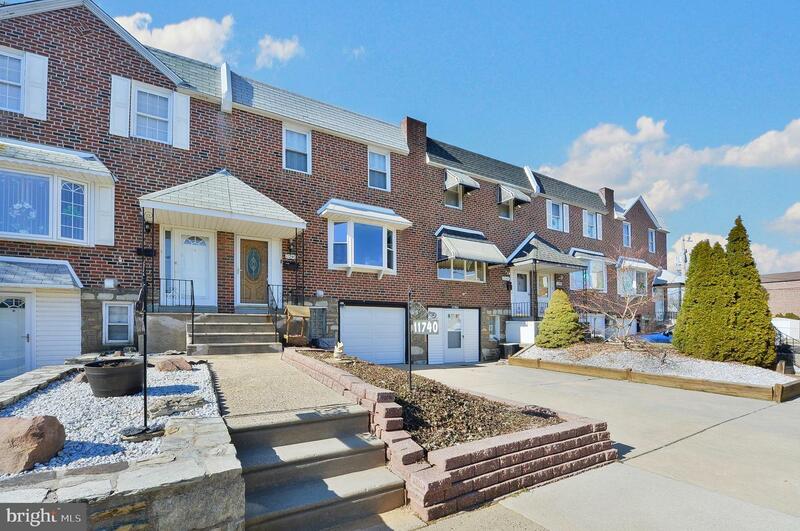 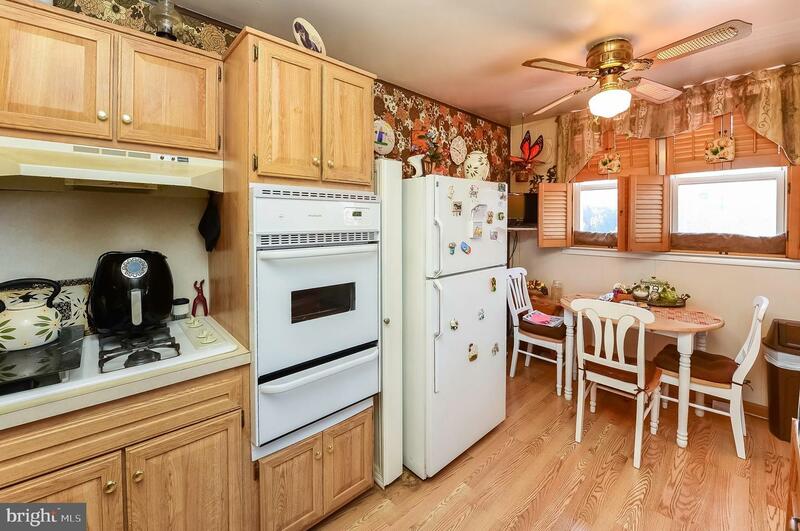 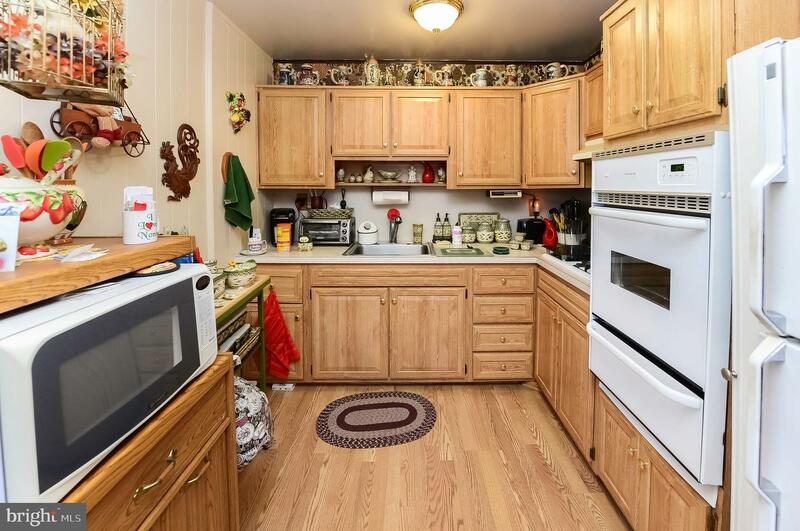 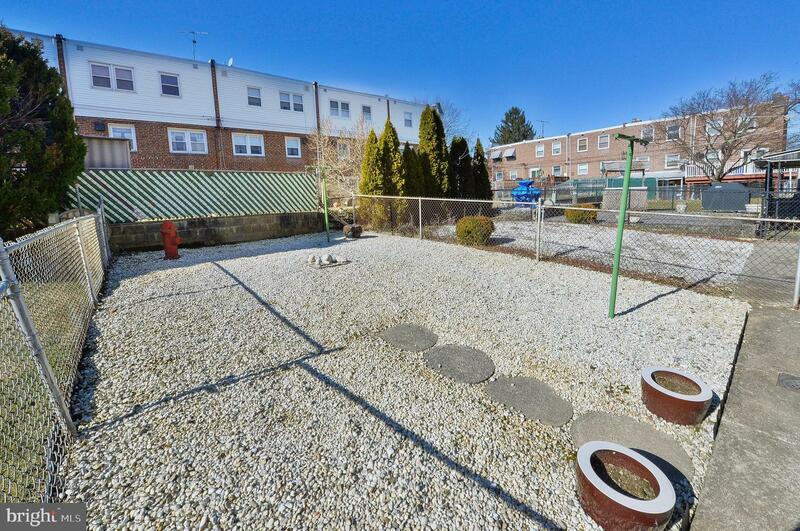 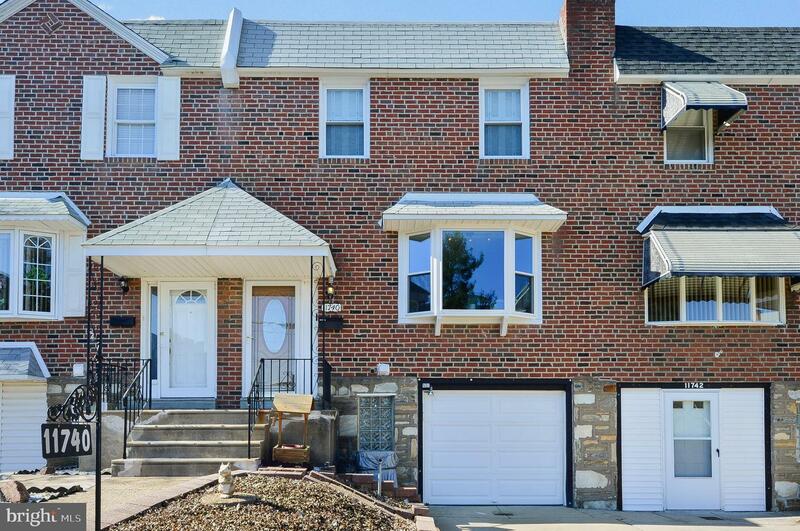 This well-maintained home sits in a private cul-de-sac in the desirable Far Northeast section of Philadelphia. 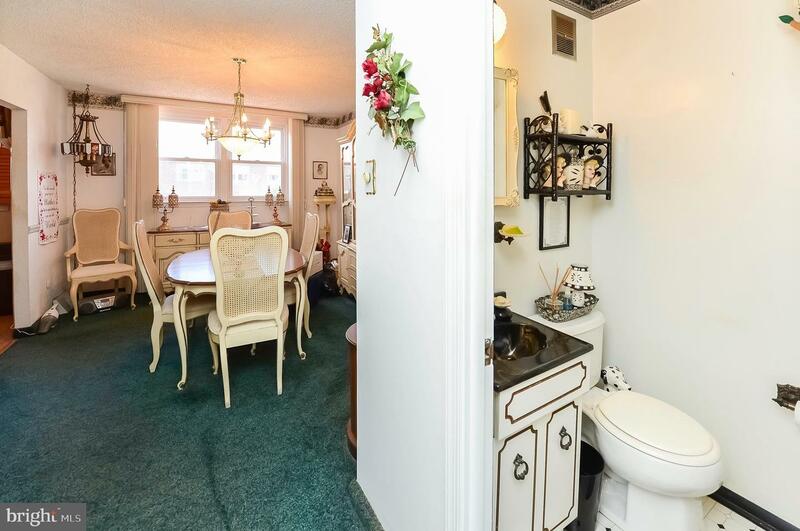 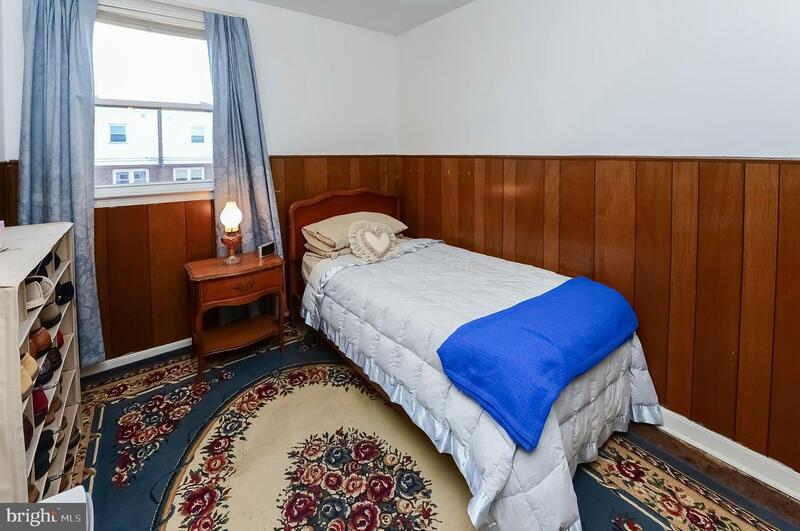 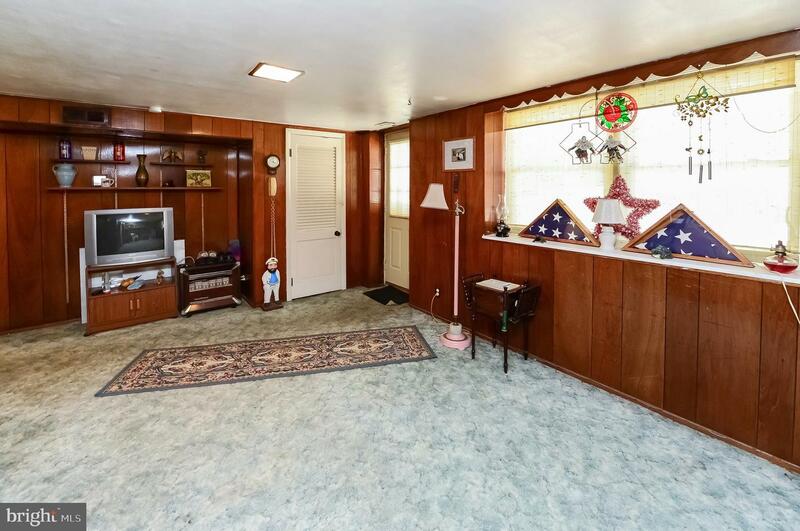 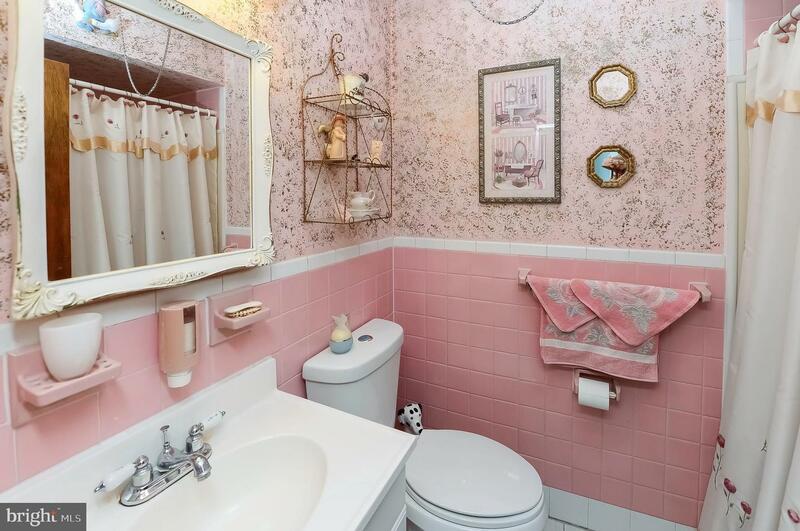 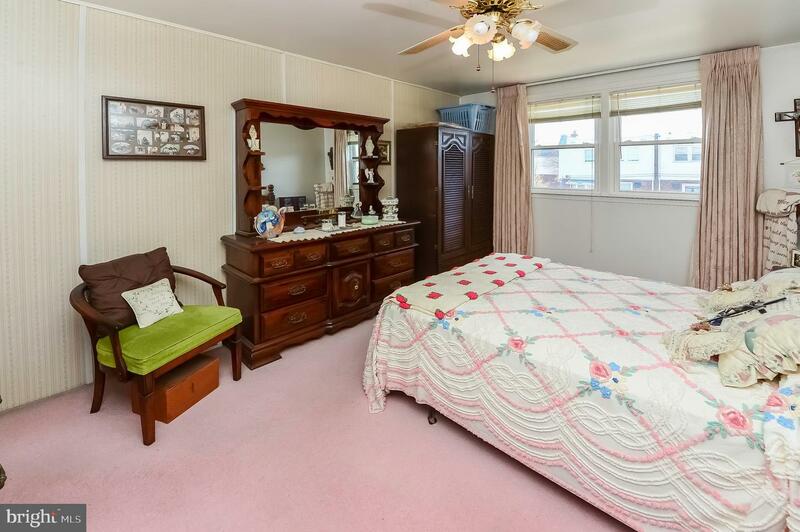 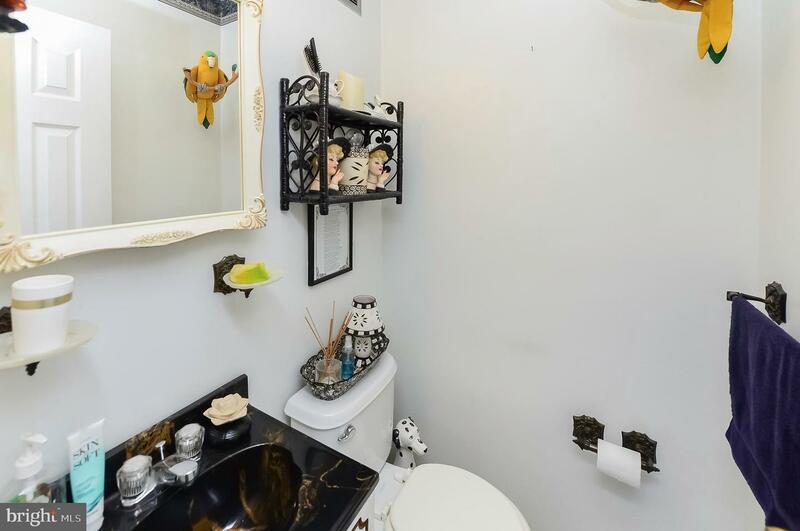 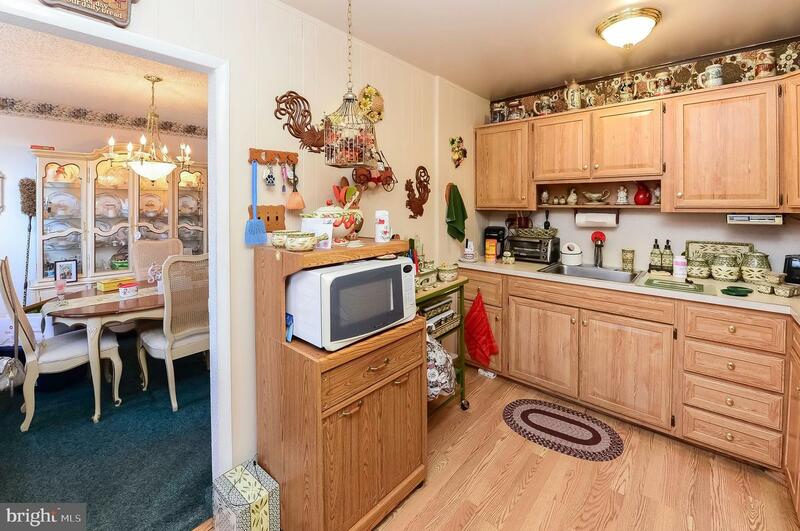 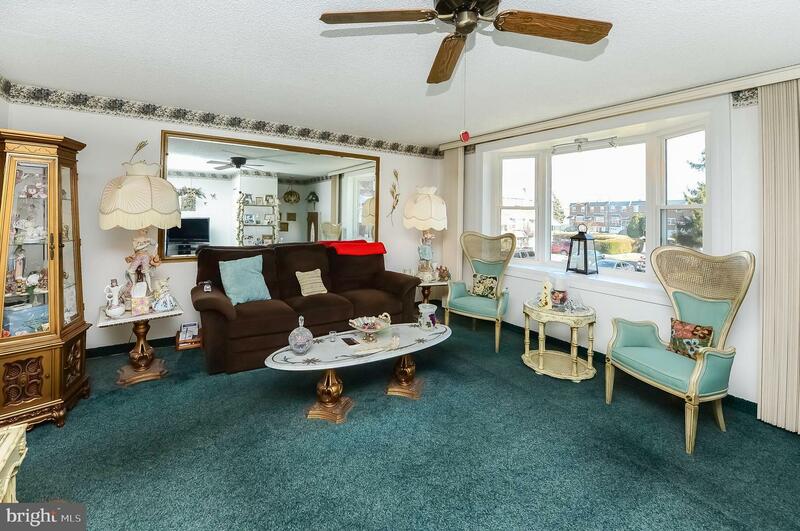 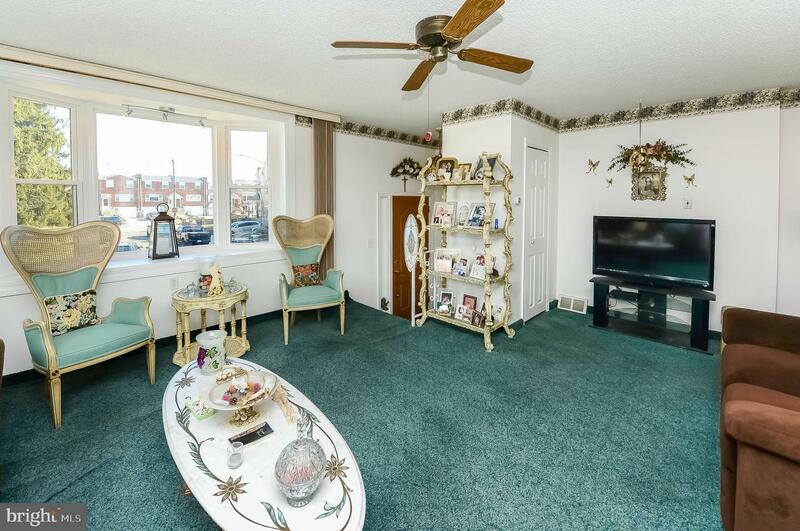 It features 3 bedrooms, 1.5 baths. 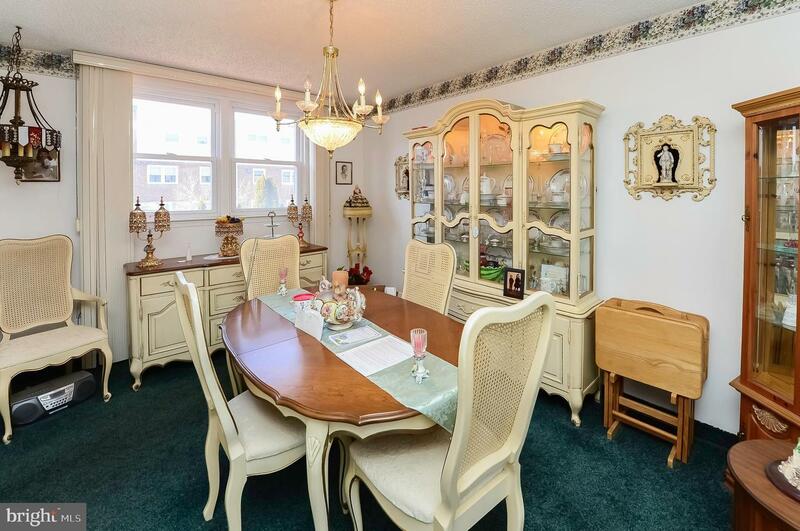 Enter through the 1st floor into the big living room which will lead you to your formal dining area and into a delightful kitchen. 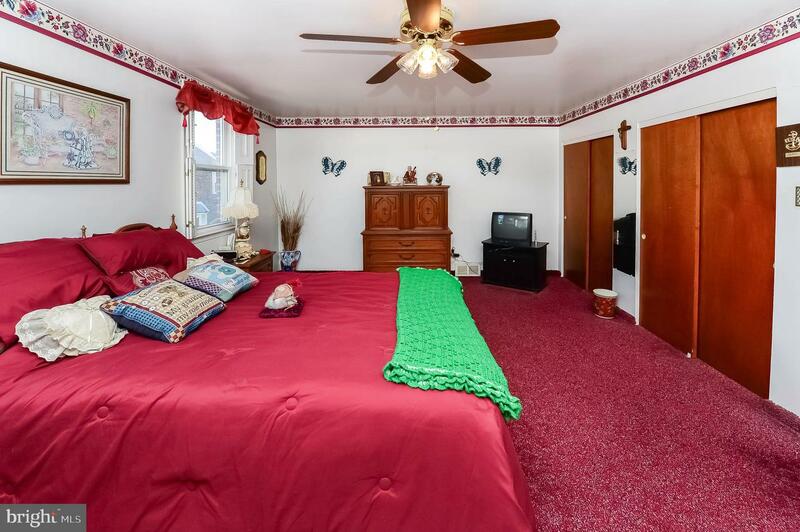 Head upstairs to find 3 large bedrooms, all with ample closet space, including a double closet in the master bedroom. 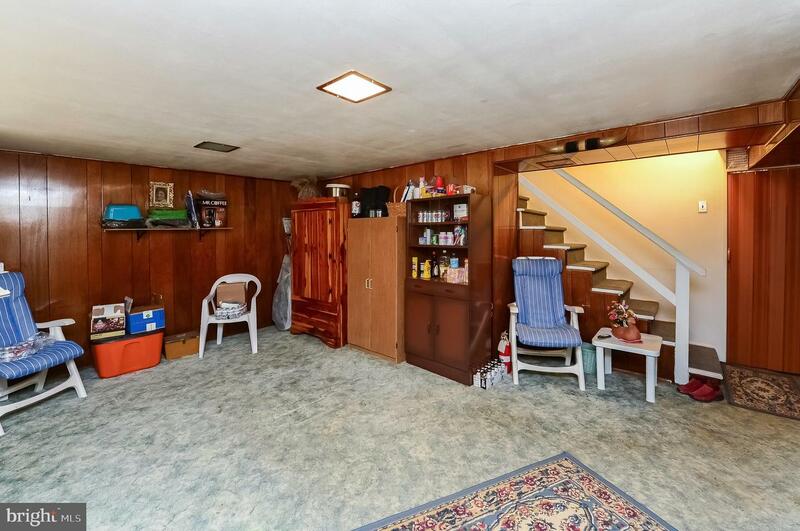 Downstairs, you can head to a basement (just waiting to have you put your own special touches on it). 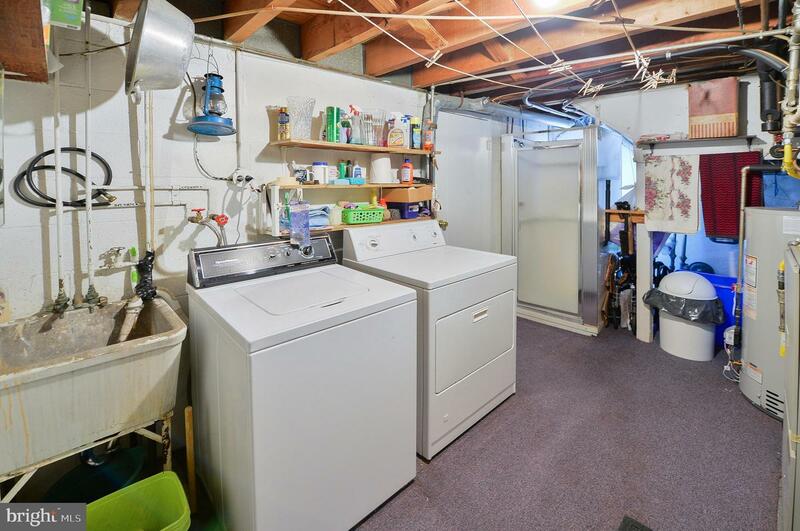 You will find a separate laundry room area that has a washer, dryer, newer hot water heater, and free standing shower. 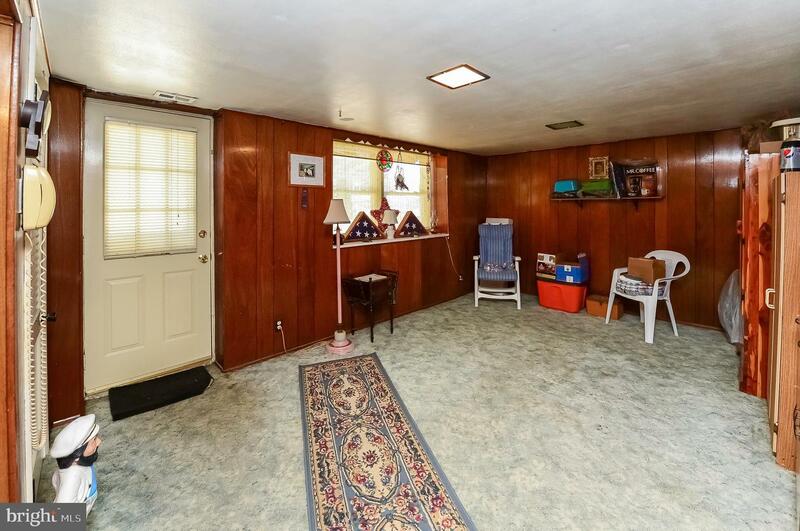 Attached to this room is the 1 car garage with an automatic garage door. 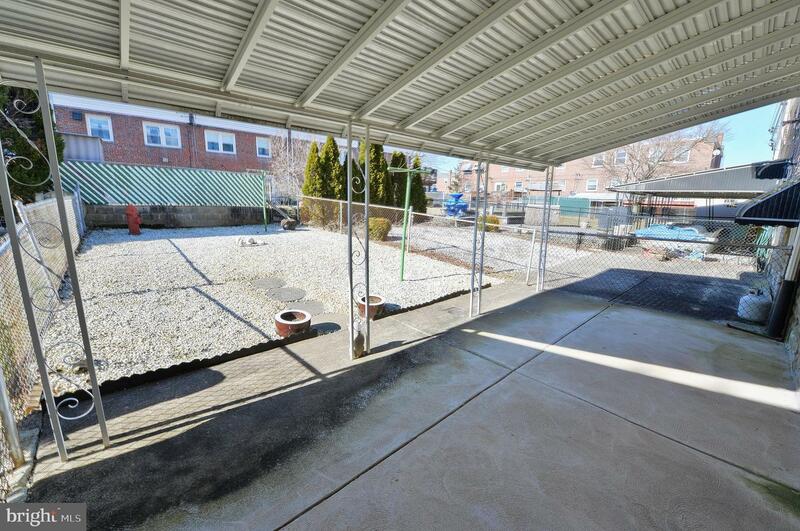 Exit through the rear of the basement to the covered patio and a low-maintenance stone yard. 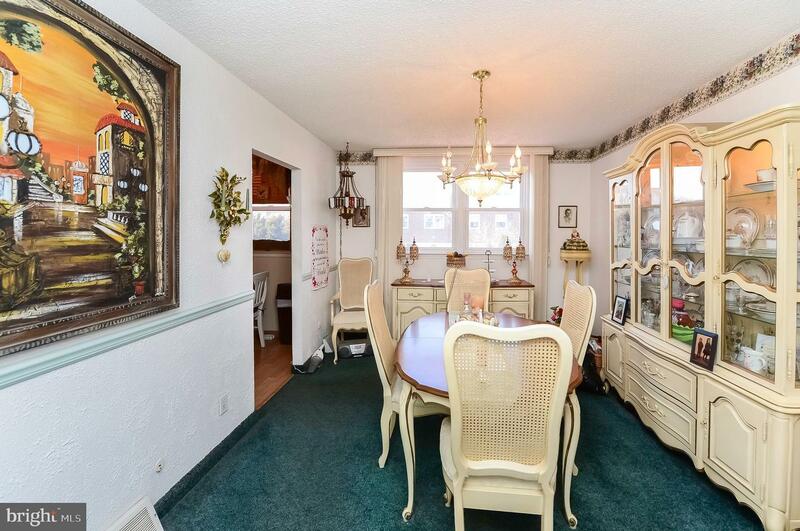 This lovely home is waiting for you. 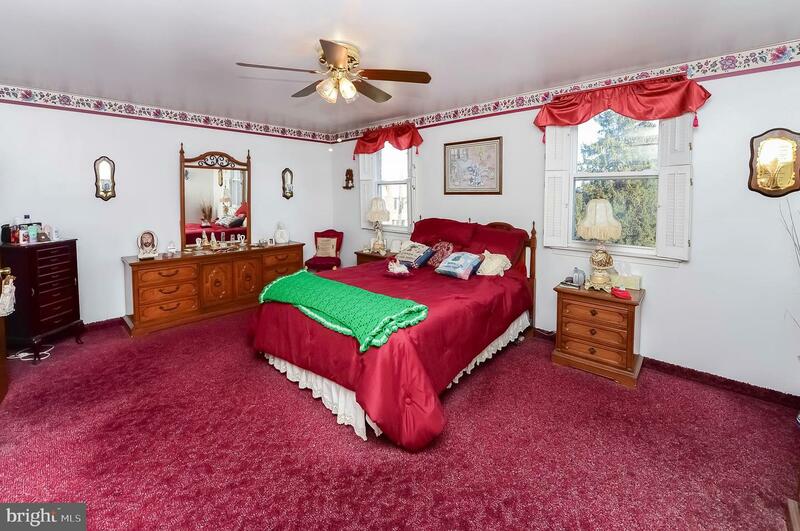 Book your showings today.